This brother and sister duo were too cute for words. She was so sweet with her new baby brother and he just smiled away in between his little cat naps. I loved being able to capture her fun personality during the session too. 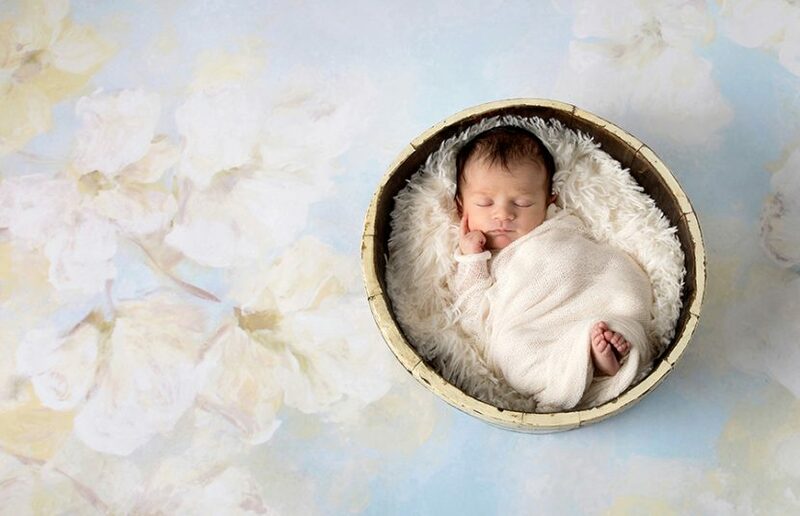 Here are some favorites from their newborn studio session.